Hey Ladies, want to build muscle? 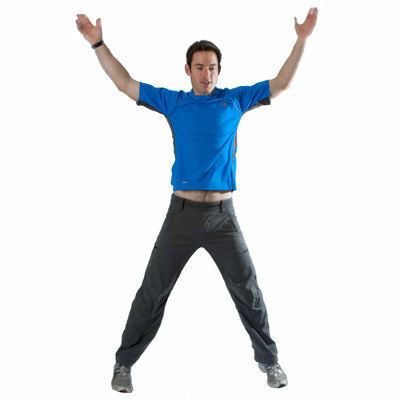 This full body 30 minute workout will help to get you there! 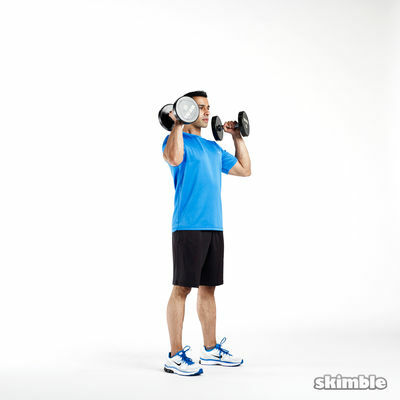 All you need is a pair (or pairs) of moderate-heavy dumbbells. Gaining muscle requires staying on top of your workouts AND nutrition. Set the tone today and work hard to get your 'Girl Gains'.